Although the 2019 MLB regular season is technically in progress with a recent pair of games in Tokyo, Japan, the rest of the league will enjoy the opening day Thursday, March 28. It includes AL Central rivals Cleveland Indians and Minnesota Twins. Indians: They have coasted Three straight AL Central titles, including 2018's 13-game advantage over the twins, but they also coasted through an offseason that saw them lose big name free agents like Cody Allen and Michael Brantley. Two of their best hits in a lineup not particularly full of them – Francisco Lindor and Jose Ramirez – are also merged. 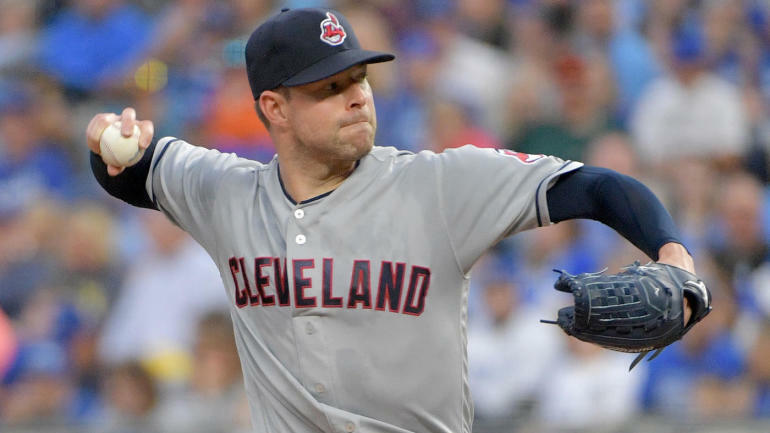 Nevertheless, they have Corey Kluber in front of a star-studded rotation, and in the center it may be enough to get them another crown. Twins: It's a time of new beginnings around which the twins enter the season without Joe Mauer for the first time in 15 years. Under new manager Rocco Baldelli, Minnesota should have more pop with C.J. Cron and Nelson Cruz in the fold and the offensive boost alone should help them improve within the division. But it is still to be seen whether they are required to use for upgrades in the season – or how they go outside the control panel. They are borderline playoff material. Twins fans should be thrilled with the new look lineup to open the year at home, and Cleveland is almost as scary as it looked in 2018. But Kluber is still Kluber, which means he will be too much for Minny to handle. Carlos Santana launches one in the seats and the Indians take Game One.